On my way to church this morning I saw a piece of land someone bought to build a house on. Workers were there clearing an area of trees. Immediately I had an illustration in my mind. What if I was going to build a house? I would need to hire guys with equipment to cut the trees. I’d need builders, painters, dry wallers, well diggers, roofers, plumbers and the list goes on….but what if I had no access to those people? What if I had to figure out how to get this house built all on my own? This is exactly how JWs approach ministry. They knock on doors. They have stands. That’s it. The person knocking has to be ready to do any sort of ministry to any sort of person. Sure, we all need to know the gospel…and have knowledge of the Bible…but is one approach effective for everyone? Most people aren’t looking for a new religion and won’t voluntarily engage JWs at the stand or when they come knocking at their door. What does ministry and outreach look like in the church? It looks like many people with unique talents and abilities using their personal strengths to contribute to the overall work of kingdom expansion (or building the house). Some Christians are good writers so they witness online or write blogs or engage in chats with people. Some people are great speakers so they preach openly. Some people are good speakers but there clam up in front of people. They might use their abilities on YouTube to reach people there. Some are teachers and disciple fellow believers. Some people are blessed with extra income and give to the needs of people and ministries. Some learn about specific people groups and streamline their ministry to reach them (such as Mormons or bhuddists). Some travel abroad and live among tribes and translate Bibles into languages who yet don’t have one. Some work in the IT department at a Bible translation company such as Wycliffe. Some share the gospel in the break room at work with a friend over a sandwich. Some are doctors or nurses and bring their services to those in need while also sharing Christ. Some teach trades or farming or teach school…some run orphanages, some train pastors and teachers..some feed homeless and run shelters or pregnancy centers. Some evangelize in public and some to their neighbors by having play dates and being hospitable. Some do works such as campus crusade for Christ on college campuses. Some show movies such as the Jesus film and draw crowds to preach the gospel to. Some learn science and apologetics to reach atheists. Some teach in prisons. Some hold crusades where thousands hear the message. Others quietly raise children to love the Lord and send them out as well oiled machines for the kingdom of God. Some take in foster children. Some are good counsellors and some are good at lending a hand at church or in the community. Some of us even knock on doors and hand out tracts! But whatever we do in word or in deed we do it all in the name of the Lord Jesus. For whoever gives a glass of water in his name will not miss out on their reward. 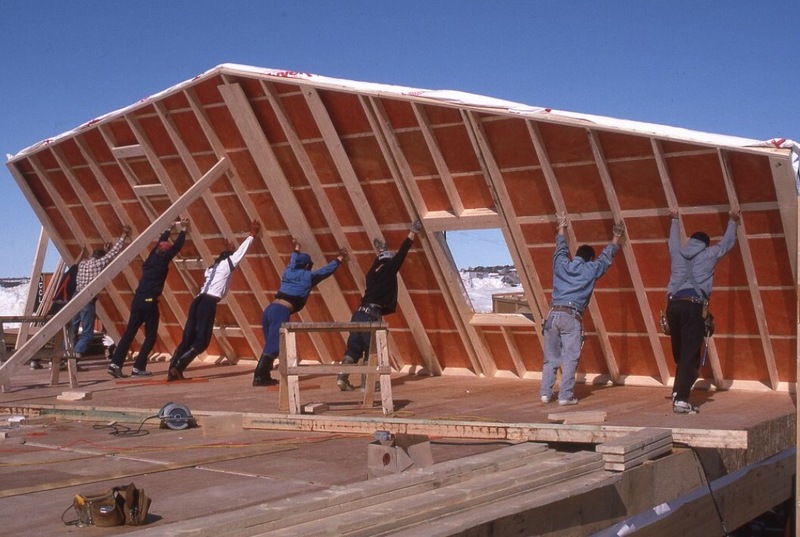 It takes all kinds of workers to build a house. It takes all kinds of ministers to reach the world with the gospel. Next Post To be or not to be. That is the question.